As of May 25th David John has been suspended from the World Snooker Tour. For details click here. 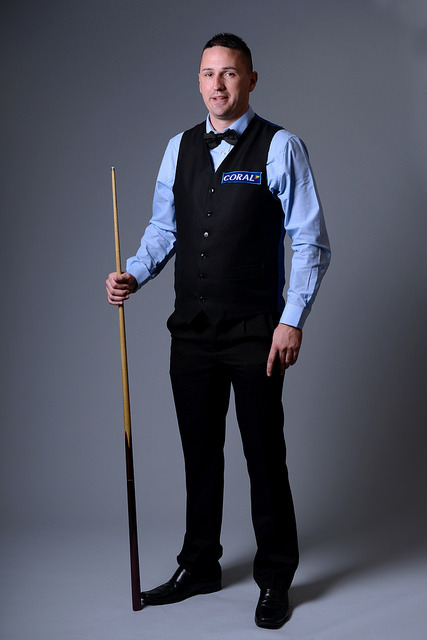 John earned a place on the World Snooker Tour by coming through Q School in 2016. He beat Zak Surety 4-1 in the final round of event two. His maiden tour campaign was a difficult one for John, only winning three matches. He won the European Amateur Championship on two occasions early on in his career.